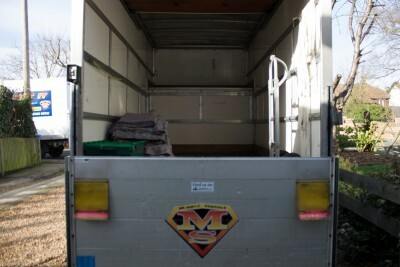 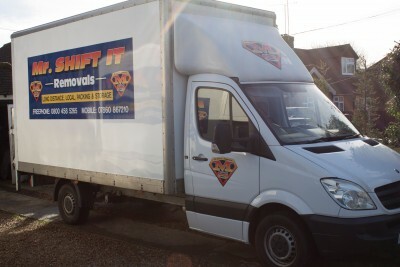 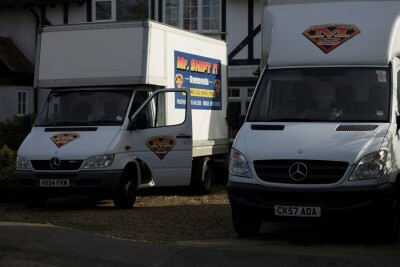 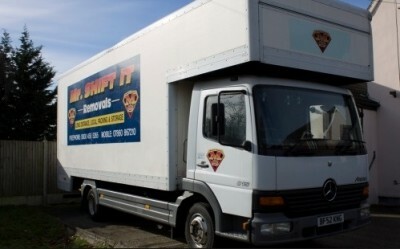 Mr Shift It is a specialist domestic and commercial removals business, and we have over 30 years’ experience moving customers and their property throughout the UK. 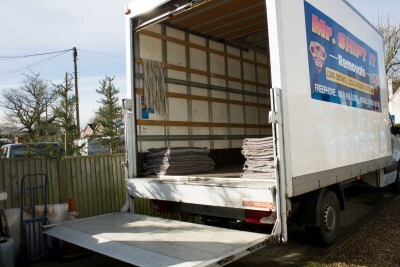 Choose to pack your goods yourself, or take advantage of our *full/part-packing service* - either way, we make sure your possessions arrive at your new location in the same condition as they left. 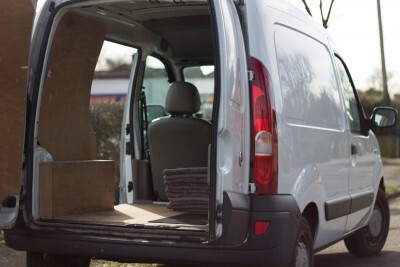 We are based next to Heathrow Airport.